The orphanage is located in Morogoro and run by the Sisters of The Immaculate Conception. 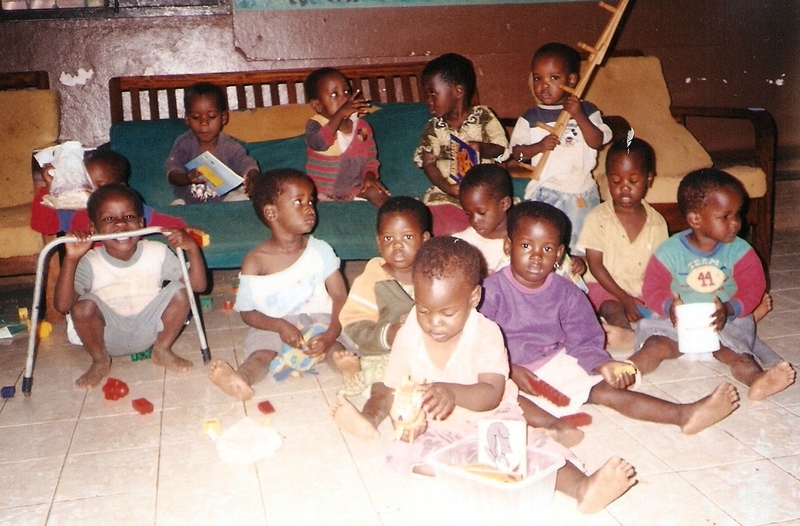 This orphanage provides a safe house for the vulnerable that would otherwise have to fend for themselves. It provides food, shelter, clothing and a warm sense of belonging. The school attached, also provides vital education to help break the poverty cycle and increase job prospects. I am fortunate and grateful to be attending The Illawarra Grammar School, in Wollongong (endearingly known as TIGS). At TIGS every School Year commits to supporting a nominated charity. Kids2Kids has been supported by my school Year group continuously from Year7 to Year 10. Both students and staff have been amazing! 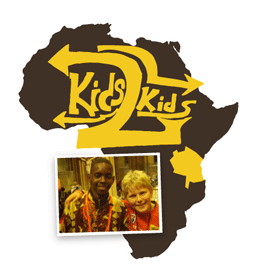 Kids2Kids has raised $1600 towards this Orphanage. Through cake Stalls and a Guessing Competition, the now Year 10 fundraising group, have contributed heavily towards this. Thanks guys!! !